Vijay Mallya is fighting extradition to India on charges of fraud and money laundering amounting to around Rs 9,000 crores. If extradited, he could be kept in the Arthur Road jail. Ahead of the closing arguments in his extradition trial, embattled tycoon Vijay Mallya on Tuesday said that he was not guilty, and that the question of money laundering was completely false. "I have made a comprehensive settlement offer before the Karnataka high court. There are over Rs 14,000 crore assets that I have submitted before the court. I have asked them to pay bills and settle them. Question of stealing money and money laundering are completely false charges. Assets are before the court and I am before the court. I hope this all ends," said Mallya. Meanwhile, the Westminster court asked the Indian authorities to submit a video of Mumbai's Arthur Road Jail and extended Mallya's bail till September 12. Vijay Mallya is fighting extradition to India on the charges of fraud and money laundering amounting to around Rs 9,000 crore. If extradited, he could be kept in the Arthur Road jail. However, the defense counsel has cited poor conditions of the Indian jails as a reason for not to extradite Mallya. The former Kingfisher Airlines boss remains on bail since his arrest on an extradition warrant in April 2017. Mallya arrived in the court along with his son Siddharth on Tuesday. "At the end of the day, the courts will decide," Mallya told reporters outside the court. In the last hearing on April 27, Judge Arbuthnot had confirmed that the evidence submitted by the Indian authorities would be admissible in the case. The CBI had submitted a detailed set of documents to the UK court - which largely accused that some of the bank officials colluded with Vijay Mallya and sanctioned some of the loans to the now-defunct Kingfisher Airlines without following due diligence procedures. 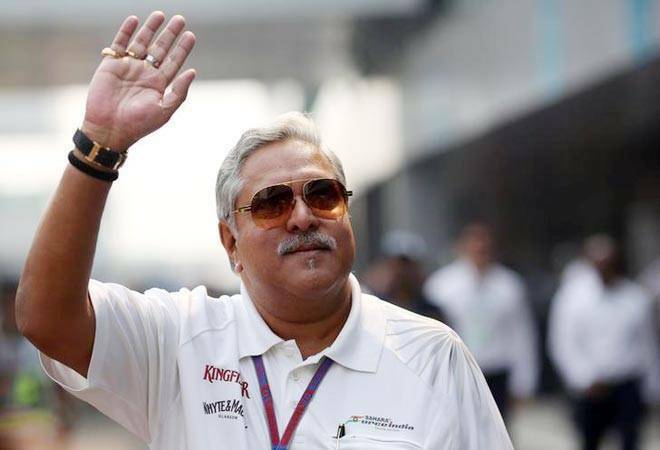 Earlier, it was reported that Vijay Mallya has expressed his intention to return to India. The Enforcement Directorate - one of the agencies probing Vijay Mallya - has received inputs that the beleaguered tycoon wants to come back to face the legal proceedings, India Today reported last week. The development came weeks after a special Mumbai court summoned Vijay Mallya to appear before it on August 27 on the ED's plea seeking action against him under the fugitive economic offenders ordinance (FEOO) - which was brought-in to deal with those bank defaulters who have fled the country. If Mallya does not appear before the court, he could be declared a fugitive economic offender after which probing agencies would start the process of confiscating all his properties within and outside India. Last month, a UK High Court judge granted permission to the enforcement officer and his agents to enter Vijay Mallya's properties near London, including Ladywalk and Bramble Lodge in Tewin, Welwyn to search for and take control of goods belonging to [him]. Mallya is contesting the money laundering charges in London after India initiated extradition proceedings against the fugitive tycoon to bring him back to the country.